The New York State Department of Environmental Conservation is a great source of information about Harmful Algal Blooms (HABs). For resources about what blooms are to how to keep pets safe, please visit any of the following links. What are Harmful Algal Blooms? – Find out what to do if a bloom occurs. 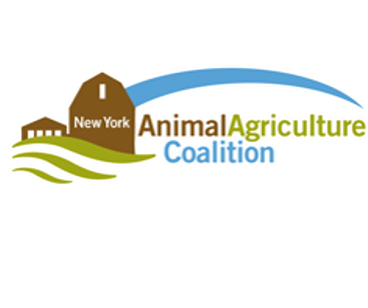 Notifications for Harmful Algal Blooms – A map of New York state with updates on where blooms are or have occurred. FAQs on Algal Blooms – Answers for commonly asked questions about blooms. City of Auburn Website Page – The City of Auburn and Cayuga County Health Department’s website page of resources. Pets and Algal Blooms – A brochure on how to keep pets safe during blooms.